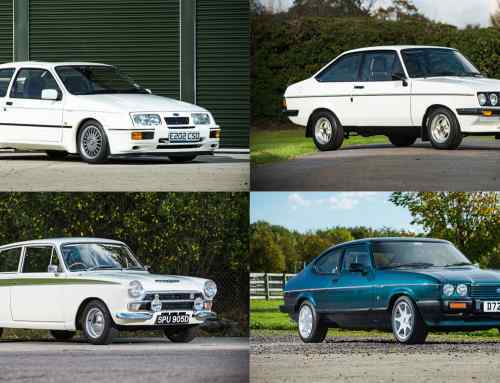 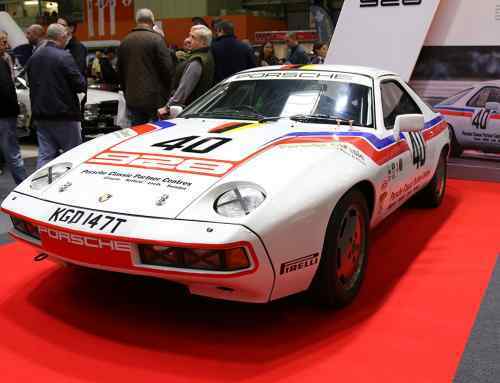 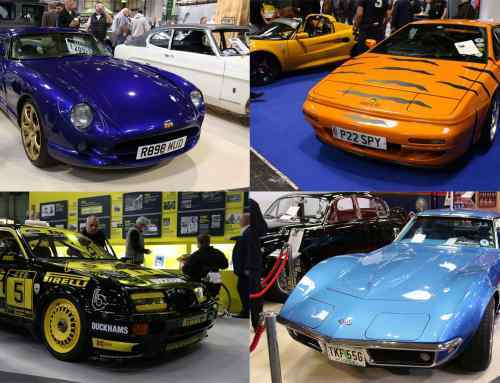 With five halls full of the rarest, mintiest classic cars, this weekend’s NEC Classic Motor Show had plenty to entertain the casual enthusiast. 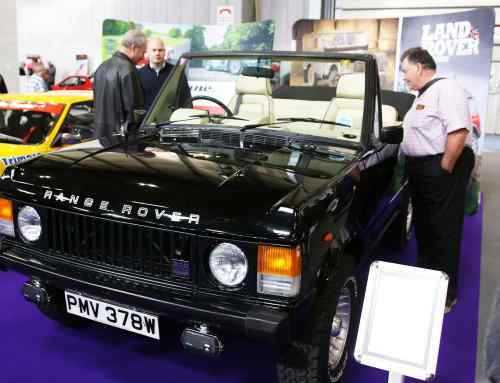 Even so, we often find that the car parks of classic car shows are almost as good as the show itself. 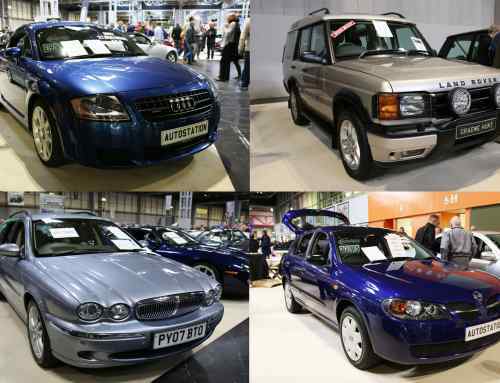 We sent our snapper to traipse through the car parks of the NEC – this is what he found.